I would love to speak for your event! 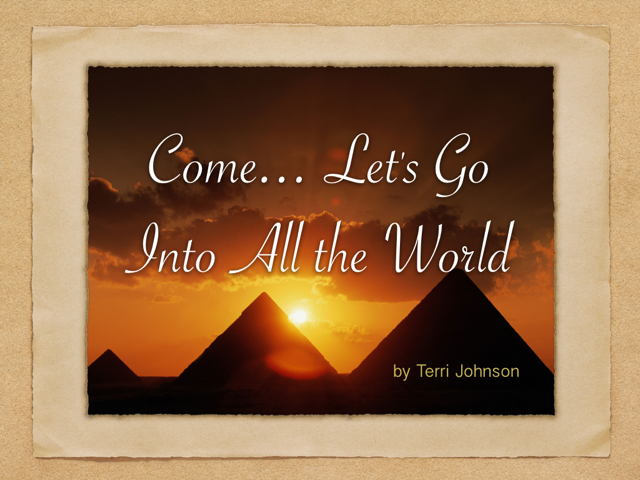 Please contact me directly at terri@kqpublishing.org to inquire about my availability. I've been speaking publicly for over 8 years and enjoy interacting with a live audience. 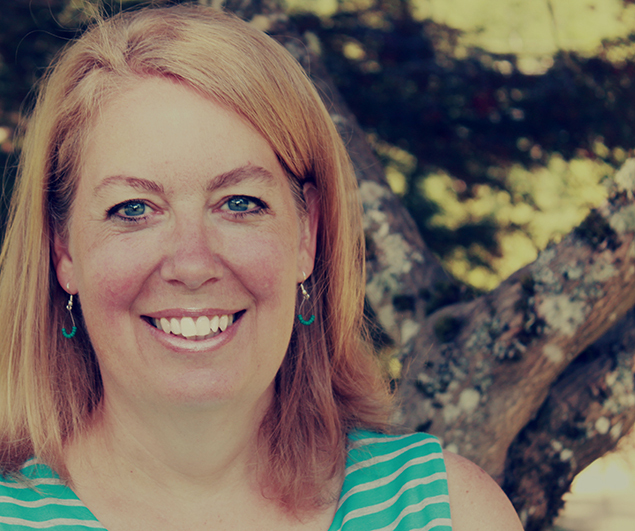 My expertise in homeschooling all age groups and grades through graduation connects me well to today's homeschool parent. My passion is to encourage parents to pursue what really matters and endure through the difficult mid-way point. That's when the rubber meets the road and most of us need a little extra encouragement and equipping to get to the finish line. My husband, Todd, and I have been teaching our six children at home for 15 years. We've graduated two and have four to go. Together we operate a publishing company - Knowledge Quest, Inc. - publisher of history and geography materials primarily for the homeschool marketplace, including the popular Map Trek and A Child's Geography series. We have two online classes we teach - Homeschooling ABCs (www.homeschoolingabcs.com) - dedicated to helping new homeschoolers gain the confidence and the necessary skills to successfully teach their children at home; and Upper Level Homeschool (www.upperlevelhomeschool.com) - encouraging and equipping homeschooling parents to stay the course even when their teen enter high school and to finish the race strong. 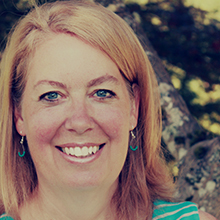 In this workshop, Terri addresses the issues of priorities and vision, routine and consistency, flexibility and customized education. 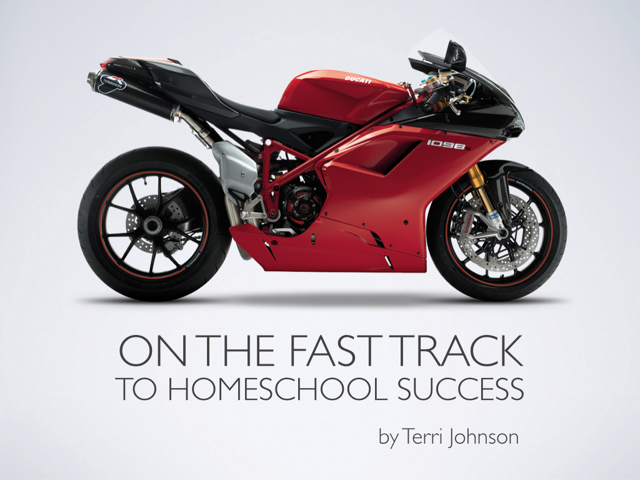 Homeschooling is not a 100-yard dash; it is a full-on marathon. 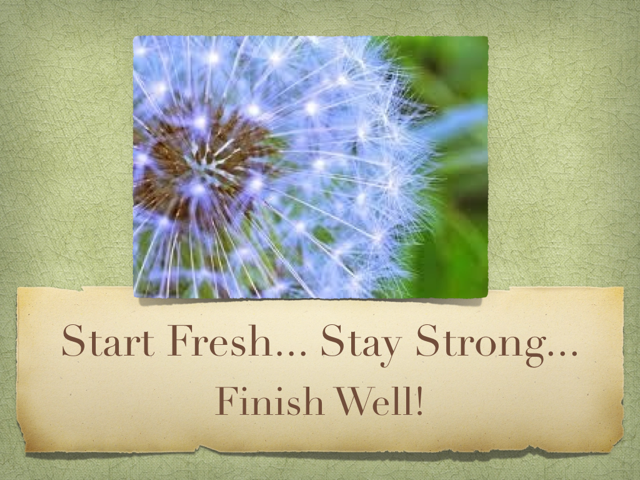 How can we keep the material fresh, our resolve constant, our attitudes positive, and our goals in sight day after day, week after week, year after year? 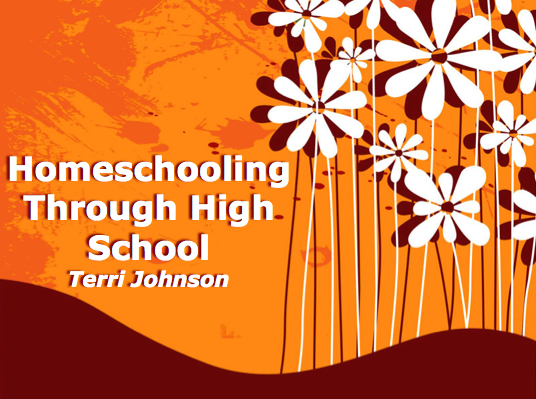 This workshop is for homeschool parents who are in the trenches, who have been worn down and have reached that point in their homeschooling where they are not sure how much longer they can go on. Burnt out? Come and drink from the refreshing waters of renewed hope and vision. When a family decides to homeschool, the parent may feel like they are entering into "The Great Experiment." How do I know if I can do this? What if my kids are reluctant or difficult to teach? Can I be sure that I will be successful in this critical endeavor? What if I fail? This workshop, designed for new homeschool families, will give you the tools, the vision and the encouragement that you need to succeed. Come and be equipped to make a difference in the lives of your kids through sound parenting and educational principles that will put you on the fast-track to homeschooling success. Help! 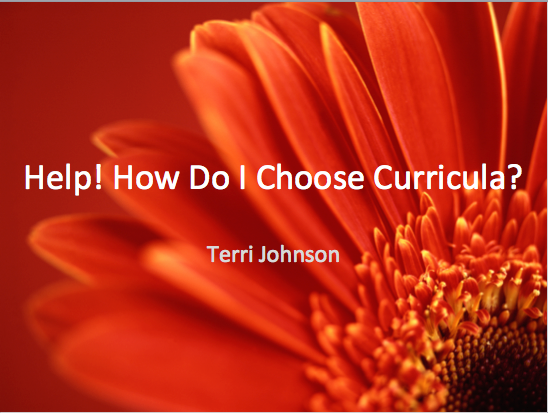 How Do I Choose Curricula? Homeschooling has grown by 100% over the past decade. It is the fastest growing educational movement across the country. And this has resulted in an explosion of curricula to choose from. Before walking through the exhibit hall, narrow down your choices by exploring learning styles, philosophy of education, and the all-important "time vs. money" consideration before you buy. This workshop is designed especially for new homeschooling families, but all homeschoolers overwhelmed by curricula shopping are welcome to attend. Thank you for the webinar. It was really helpful as I make my plans for fall! My favorite session was Homeschooling Through High School. Thank you for the incredible amount of information! 1. Prompt, professional replies to your emails and phone calls. 2. A personal phone consultation with me, so I can best understand the outcome that the event planner is trying to create. 3. I will announce your event through my newsletter (40,000 subscribers) and social media channels (12,000 facebook fans). 4. 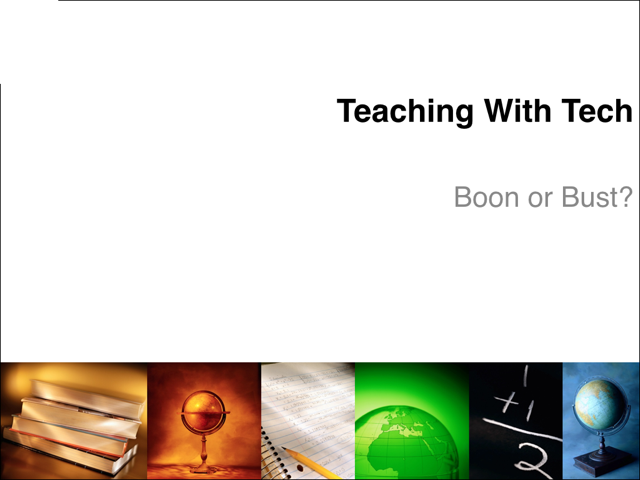 I will create a custom webpage with slide presentations, hand-outs, relevant blog posts and any books/resources that I believe will be helpful to your audience. 5. Quick follow-up communication after the event. Click the play buttons below (you may have to switch to the Internet Explorer browser if you do not see the play button) to listen to one or more of my recorded sessions.